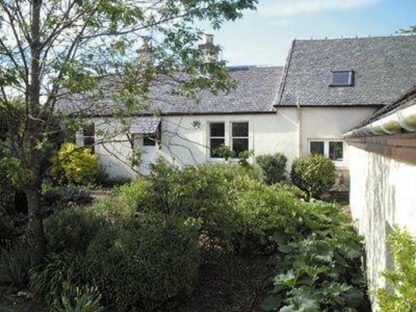 Featuring free WiFi throughout the property, Blairhosh Cottage is a holiday home, located in Balloch. The property boasts views of the garden and is 0.7 miles from Balloch Castle Country Park. The unit is fitted with a kitchen. There is a private bathroom with a bath or shower. The nearest airport is Glasgow Airport, 11.8 miles from Blairhosh Cottage.